Our directors Steve and Simon recently attended the Sophos Solution Partner Event in November which was held at the Mercedes-Benz World and Brooklands Hotel. The day started with a driving experience which included 4×4 off-roading, skid pan, fast track laps and F1 simulator. The partner conference followed in the afternoon looking at Sophos SG and XG firewalls and the fantastic new product Intercept X that’s protects against Ransonware. The day ended with an award ceremony which we were very surprised to be nominated for. 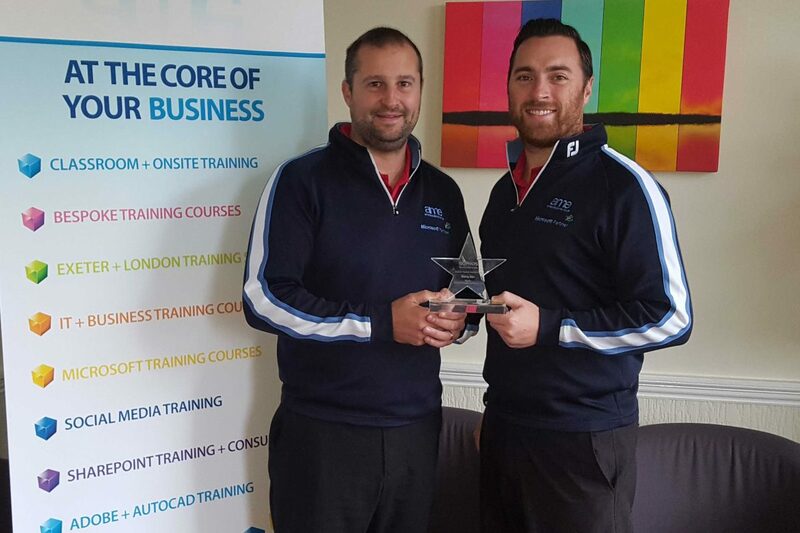 We were in the top 3 solution partners that had achieved the most new business of the year and we had been nominated for the Rising Star award. We narrowly missed out on the first award but were extremely proud to win the Rising Star of the year award. Tech Issue – Issue 18 released.